These Rock & Roll Hall of Fame Inductees didn't make music for the money, but they're not complaining that money came with their success. On Friday, April 7, at the Barclays Center in Brooklyn, N.Y., the Rock & Roll Hall of Fame will induct its newest members. The Class of 2017 Rock & Roll Hall of Fame inductees includes an eclectic mix that blends genres from '60s folk to '90s gangsta rap. Billing itself as "the world's foremost museum devoted to the celebration and preservation of rock & roll music," the Rock & Roll Hall of Fame relies on an induction process that involves 900 ballots submitted by historians, artists and industry members. Judges vote on performers who recorded their first album at least 25 years ago, and the five acts with the most votes make the cut. In preparation for the upcoming Rock & Roll Hall of Fame Induction Ceremony, take a look at the careers and net worths of the most popular musicians in the Class of 2017. In the 1960s, Joan Baez defined the folk genre so thoroughly that her music crossed over enough for her to enjoy wide mainstream success. Her career took off following her appearance at the 1959 Newport Folk Festival. A prominent supporter of the Civil Rights movement, Baez marched with Martin Luther King and Cesar Chavez. She later became a driving force behind the success of legendary acts like Emmylou Harris, Joni Mitchell and Bob Dylan. She continues to perform after more than half a century and 30 albums. 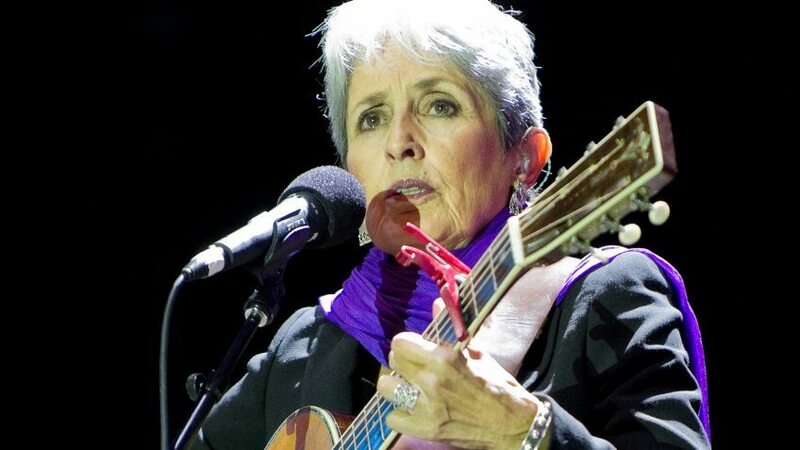 Today, Joan Baez is worth $11 million. Her biggest hit was "The Night They Drove Old Dixie Down," which reached No. 3 on the Billboard charts in 1971. The Electric Light Orchestra (ELO) was formed in the English city of Birmingham in 1970. The band was founded by former The Move members Roy Wood, Jeff Lynne and Bev Bevan. 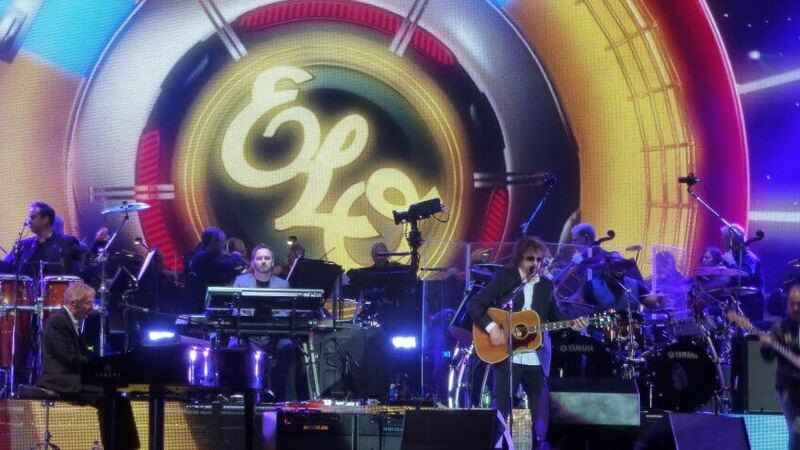 ELO's breakout album — which blended pop, rock, psychedelic and classical music — payed homage to The Beatles. ELO sold more 50 million records worldwide, including the multi-platinum "Out of the Blue." Six of the band's songs made to the Billboard Top 10 between 1975 and 1981. Jeff Lynne has a net worth of $30 million. Bev Bevan has an estimated net worth of $10 million. 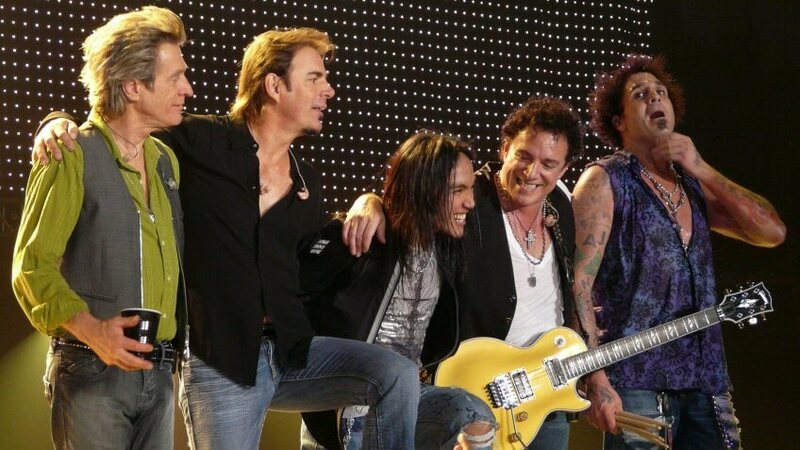 A dominant force in the '70s and '80s, Journey was formed by Neal Schon and Gregg Rolie, both formerly of Santana. The band hit its stride, however, when Steve Perry joined in 1977. "Don't Stop Believin'" is the band's defining anthem. The song has been featured in hit shows including "Glee" and "The Sopranos," and has been played at just about every sports arena, school dance and wedding reception since it came out. Interestingly, five other Journey songs — including "Open Arms" and "Separate Ways (Worlds Apart)" — reached higher positions on the charts than "Don't Stop Believin'." Journey's decades of selling out stadiums has paid off. Today, Steve Perry is worth $45 million, and Neal Schon's net worth is $40 million. Pearl Jam was one of the defining acts of the alternative rock and Seattle grunge movements of the '90s. The band would go on to collaborate or perform with iconic acts like The Who, The Ramones and Neil Young, all while challenging Ticketmaster and its corporate monopoly on concert ticket sales. 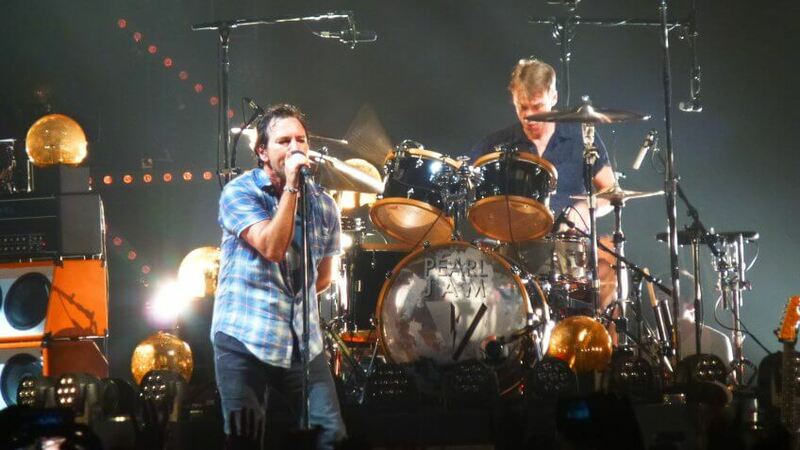 Throughout the band's tenure, Pearl Jam has released 10 Top 5 studio albums, five of which reached No. 1. The band's debut album, "Ten," sold more than 13 million copies domestically. Pearl Jam's iconic lead singer Eddie Vedder has a net worth of $100 million. Lead guitarist Mike McCready is worth $70 million, fellow guitarist Stone Gossard is worth $75 million, and bassist Jeff Ament is worth $70 million. 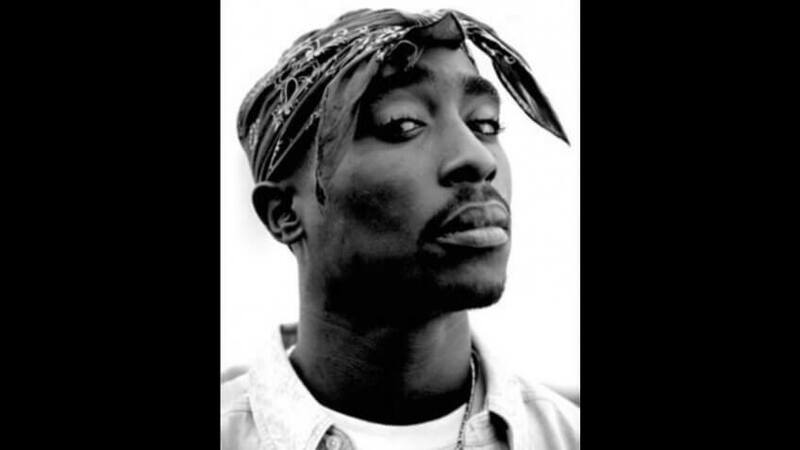 Fearless and defiant, Tupac Shakur (also known by his stage name, 2Pac) is one of history's most iconic rappers. The multi-platinum musician and crossover movie star defined '90s West Coast rap music, as well as the hip-hop beef culture that would eventually claim his life. Tupac sold more than 75 million albums, with his "Greatest Hits" and "All Eyez on Me" albums selling more than 10 million each. His legendary image as a rebel — and his album sales — have only grown since his tragic 1996 murder. Shakur's net worth is $40 million. In 2016, a letter he wrote from a prison cell fetched $172,000 at auction, according to CelebrityNetWorth.com. Following the success of 2015's "Straight Outta Compton," the rapper's $45 million biopic, "All Eyez on Me," will hit theaters on June 13, 2017. The band Yes is the defining act of the progressive rock genre. Made up of members Bill Bruford, Jon Anderson, Tony Kaye, Steve Howe, Alan White, Rick Wakeman, Trevor Rabin and Chris Squire, Yes has created complex, progressive and virtuosic rock suites that even appeal to classic rock fans — not an easy feat. Formed 45 years ago, Yes enjoyed a rebirth in the '80s with the arrival of MTV. The band long outlived fellow progressive rock giants Genesis, Pink Floyd and Emerson, Lake & Palmer. The band's iconic frontman Jon Anderson has a net worth of $5 million. 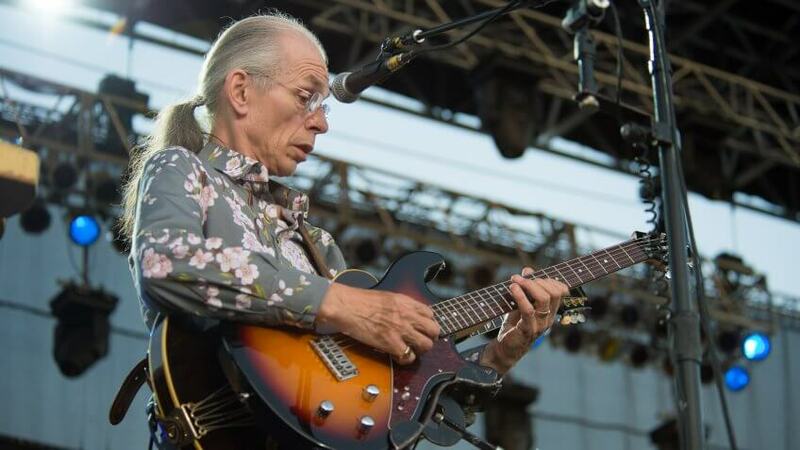 Guitarist Steve Howe is worth $10 million. 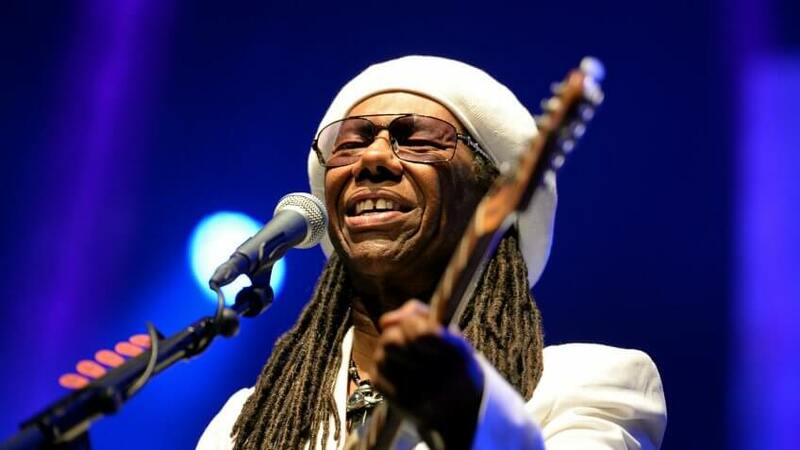 Nile Rodgers will receive the Award for Music Excellence at the 2017 Rock & Roll Hall of Fame Induction Ceremony. Rodgers was the talent behind some of recent history's most iconic acts, collaborating with Madonna, David Bowie, Daft Punk and more. The genre-hopping Rodgers wielded massive influence in the '80s and '90s, and his impact continues into the 21st century. An innovator and experimenter, Rodgers worked on film scores and albums, including those that defined artists like Duran Duran, Diana Ross and the B-52s. Niles Rodgers has a net worth of $70 million. All net worth figures in this article are according to CelebrityNetWorth.com. These actors have reaped the monetary rewards of portraying God and Jesus in Easter movies and other mass media.